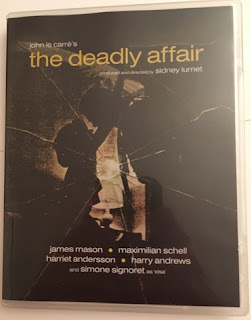 Read my movie review of The Deadly Affair here. Read my book review of Call for the Dead here. Read my introduction to George Smiley here. I would say that "The looking glass war" is an even more underrated adaptation..
Hm, I'll have to give that another watch. I first watched it right after I'd read the book and was pretty disappointed, mainly with the choice to make Leiser a young man instead of an old one. Though in his memoir, le Carre himself said that to him that decision made a lot of sense and he wished he'd written the book that way! That struck me as odd, because the whole theme of the book was the Department and its operators being stuck in the past, still fighting the last war, so an older WWII veteran seemed on point to me. But based on your opinion and JLC's, I shall definitely give it another go. If only someone would put out a beautiful Blu-ray version for me to do so on, that might cast the film in a new light, too! I will say that I've always loved the opening of that movie, right down to the font used on screen. 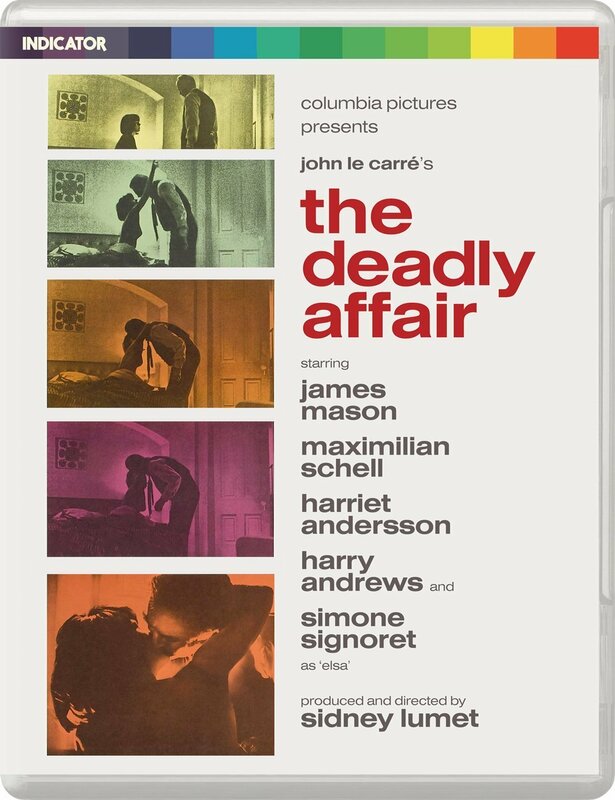 In fact I think it's one of the best openings of any Sixties spy films, and sets the perfect mood right from the get-go.